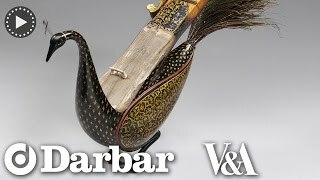 The taus is a string instrument played with a bow and gets its name from the Persian word for “peacock”. In India, it is also known as the Mayuri Veena and again, “mayur” is the Hindi word for “peacock”. 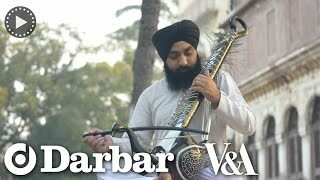 An instrument associated with North and central India, the taus generally has very specific connections with the Punjab, in particular with the Sikhs, whose 6th Guru, Har Gobind, (1595 – 1694) is said by some to have been directly responsible for the invention of the instrument. But others argue it was the work of the 10th Guru, Gobind Singh, (1666 – 1708) who was also a master and poet of the Persian language and as such, is more likely to have given a Persian name to an instrument he had invented. 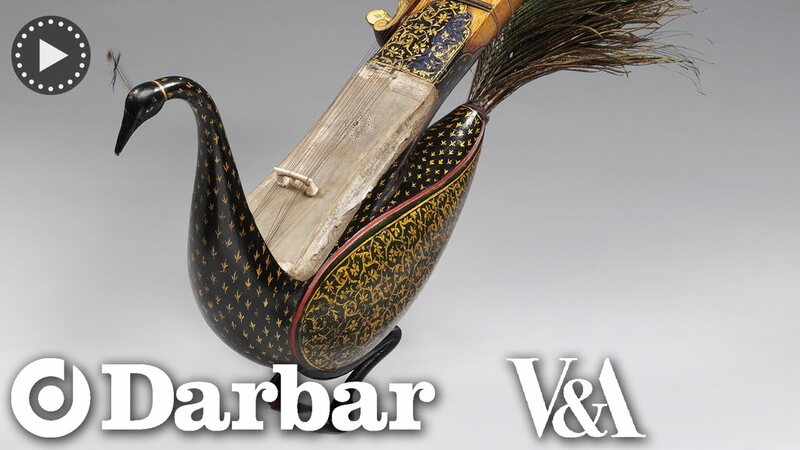 Yet others maintain that it was another very similar instrument, known as dilruba, (also played with a bow and named after a Persian word meaning “one who captures the heart”), which was the work of the 10th Guru and that its invention was directly inspired by the earlier taus, in an effort to produce something that was lighter in weight and much easier to carry by warriors on the move. But most people agree that both the taus as well as dilruba were the work of the 10th Guru, Gobind Singh. The taus can have anything between 28 to 30 strings on a neck with heavy metal frets. The playing technique is quite similar to other instruments of the same family, notably the dilruba as well as the esraj and it is said that musicians find it relatively easily to switch between the three. Many musicians prefer a playing technique that is roughly a cross between the sitar and the sarangi whereby the strings are plucked using both the index as well as middle finger of the left hand while the right, (or dominant) hand wields the bow. 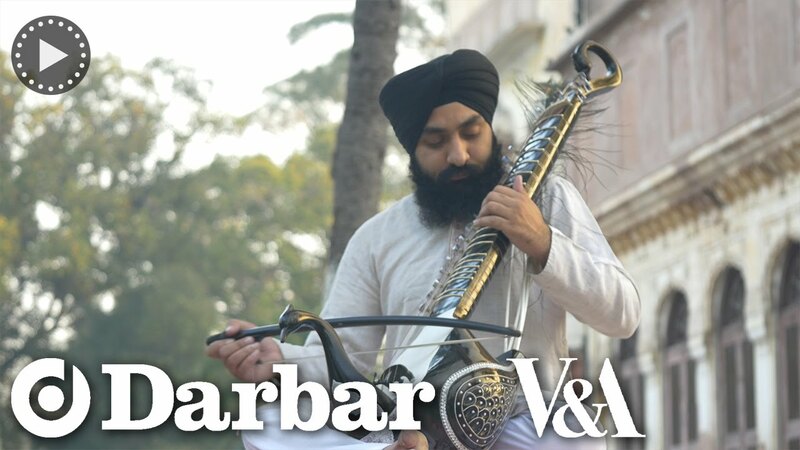 A popular instrument in the Punjab during the 17th and early 18th Centuries, the taus all but disappeared from Indian music until very recently when individual Sikh musicians sought to resurrect it as a melodic accompaniment for Sikh devotional music, known as “shabad-kirtan”, (literally, “singing the word”) whereby mystical verse from the Sikh scriptures known as the Guru Granth Sahib are sung as a central ritual of the Sikh religion, set to specifically prescribed North Indian classical raags. 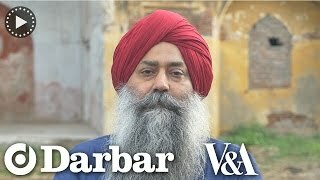 Although there are now growing numbers of Sikh musicians who have taken up the instrument, and many also play mainstream classical raags that may not be associated with shabad-kirtan, the taus is now extremely rare outside of Sikh temples and none of its exponents are particularly well known outside of their spiritual communities. 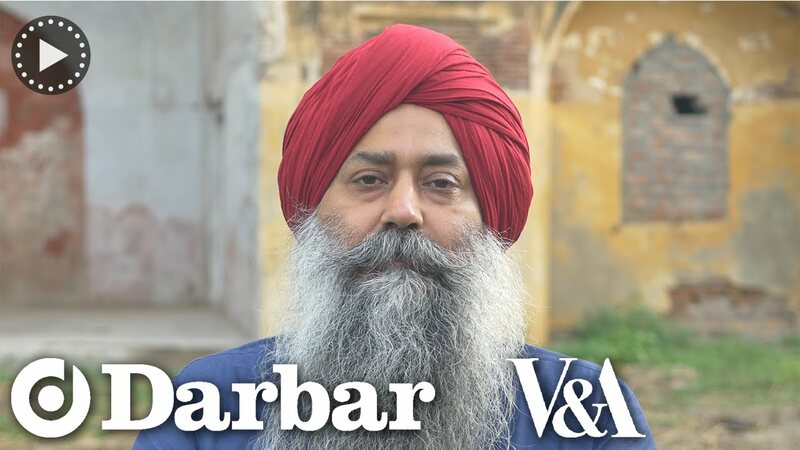 Even so, an internet search will often lead to a fair number of Indian classical music recitals on the taus by Sikh devotional musicians like Ranbir Singh – one of its leading teachers. Today, there are only a handful of folk taus playes in the world but none perform at a classical level.